I’m not a huge tech guy, I like to keep things simple. Lately I’ve been looking for small ways to expand my sound a little when playing solo. I recently got this pedal and now it’s goodbye to asking for “a little reverb on my guitar” from the sound guy. It sounds amazing, although it’s best when used sparingly. 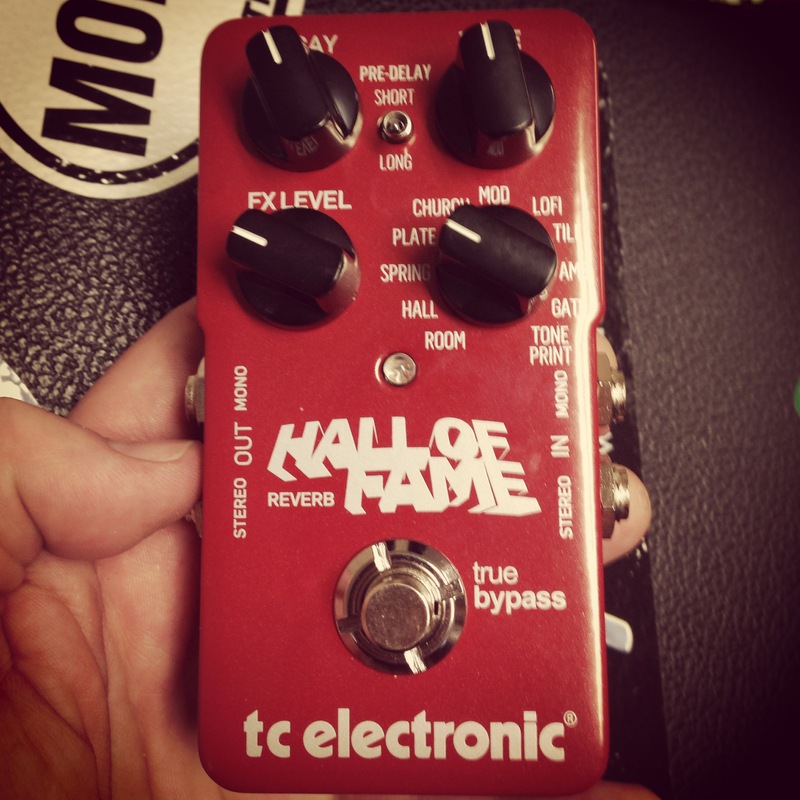 TC Electronics Hall of Fame reverb pedal. A fine addition to my modest tech collection.